Is Feminism just another extension of white privilege? According to the Twitter world, it may very well be. The hashtag #solidarityisforwhitewomen exploded today, in what Aljazeera calls a “Hashtag calling for a more diverse approach to feminism trends globally.” The hashtag was created by blogger Mikki Kendall before trending today worldwide. Ironically, the hashtag arouse out of a critique that Kendall was making about white male academic and blogger Hugo Schwyzer, who deigned himself a male feminist, to much controversy. 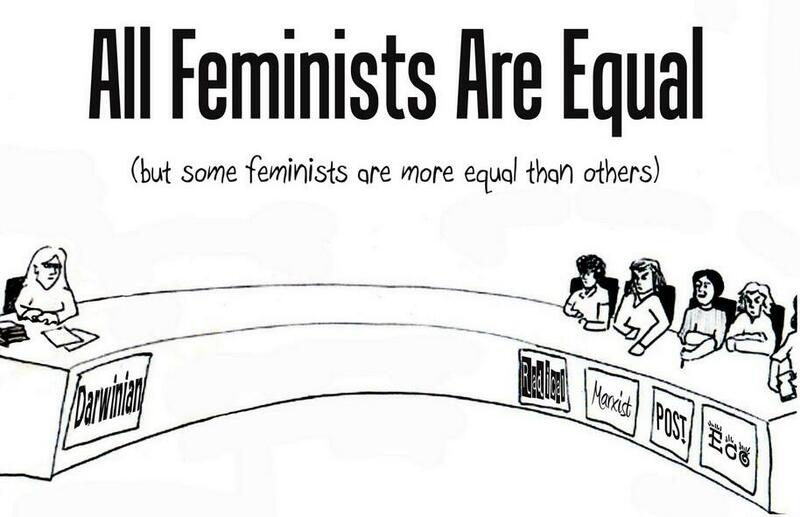 It seems that the issues of Modern Feminism are myriad. Do you identify with the tweets below? #solidarityisforwhitewomen when we assume that miniskirts and tube tops = "liberated" and hijabs and modest clothing = "oppressed." #solidarityisforwhitewomen when pink hair, tattoos, and piercings are "quirky" or "alt" on a white woman but "ghetto" on a black one. 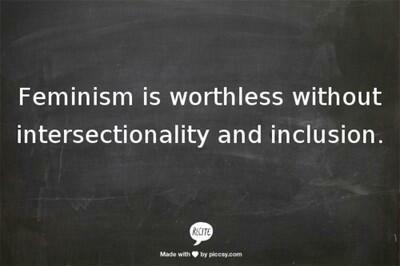 #SolidarityIsForWhiteWomen means telling women to "Lean In" when most don't have a seat at the table. 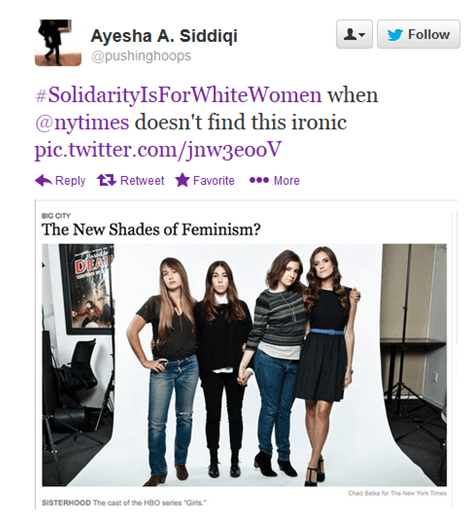 Did you check out #solidarityisforwhitewomen? Like it, Love it or Hate it, we want to hear from you in the comments. Here at Water Cooler Convos, we like to feature diverse voices who align with our nerdy, artsy, bourgie stances on blackness. Interested in writing with us? Email contact@watercoolerconvos.com.